Highly volatile financial markets, limited debt redemption and increasingly global third parties that organizations do business with make counterparty risk assessment an essential process in today’s business environment. Expert System’s counterparty analysis software helps organizations expose the risks in third party relationships that threaten both supply chains and financial operations. While information such as that offered by providers available in external data sets or official financial data is beneficial for supporting any risk management process, being able to integrate real time information found in open sources is critical for ensuring minimum exposure to disruptions from counterparties. Our Cogito counterparty analysis software ensures that no information is excluded from analysis. 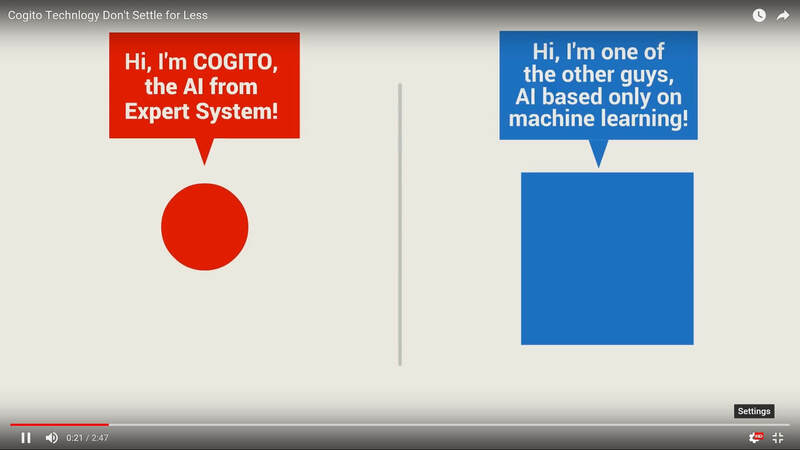 Based on artificial intelligence and cognitive algorithms that simulate the human ability to read and understand language, Cogito analyzes unstructured data sets for value and insight like no other technology. Our Cogito counterparty analysis software supports risk management for organizations of any size and in any sector. To assess the counterparty risks embedded in every area of your operation, Cogito acquires complete lists of companies and individuals that are part of your ecosystem and analyzes and highlights potentially critical information or events from the full variety of sources important for your business. Start with thousands of sources and millions of documents and Cogito will narrow them down to the ones that matter in as few as three clicks. Cogito offers the power of semantic understanding and comprehension at scale, supporting enterprise risk and compliance analysts in making the vast amount of content they acquire findable and available for analysis.